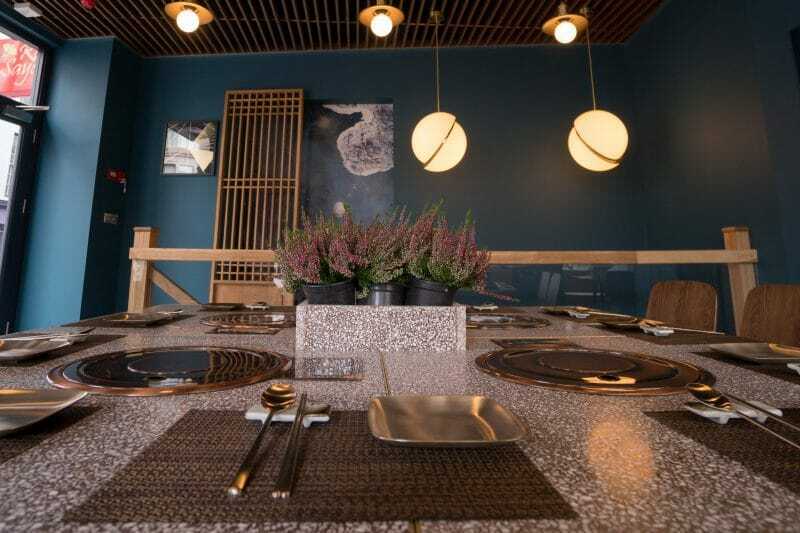 Korean BBQ is all about open fires and communal grilling at the table so we were pretty happy to learn of Chinatown’s latest addition, Olle, which will be opening later this month. 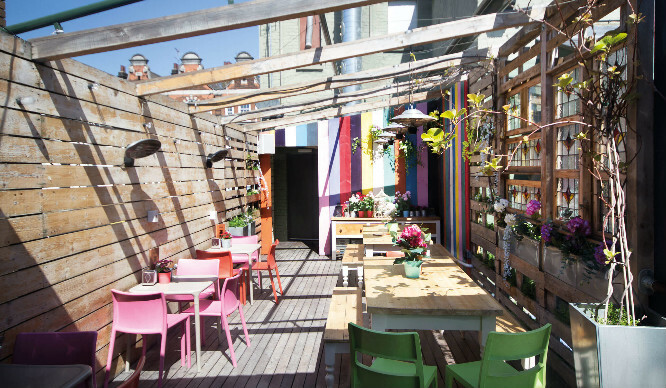 Olle is opening this month in Chinatown and will be serving Londoners all kinds of Korean barbecued delights. 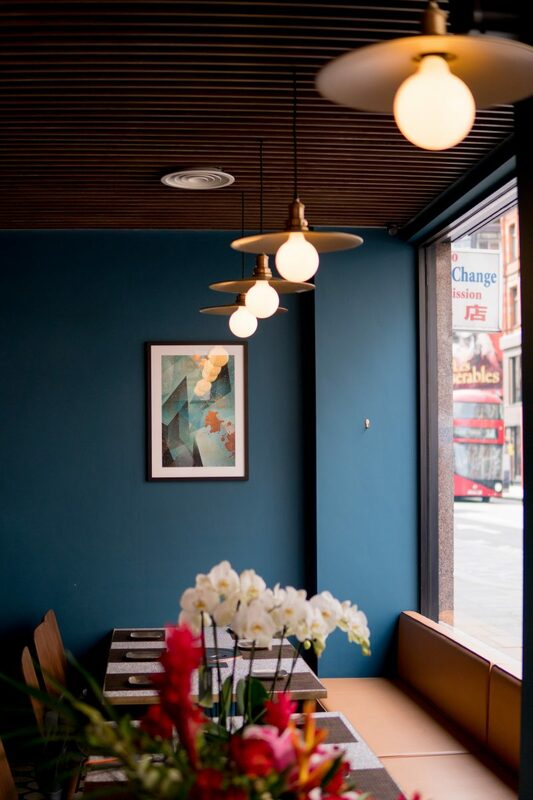 It’s the brainchild of Charles Seo, the founder of Japanese restaurant Kyoto Soho, this restaurant is set to be a hot location in London’s Chinatown. 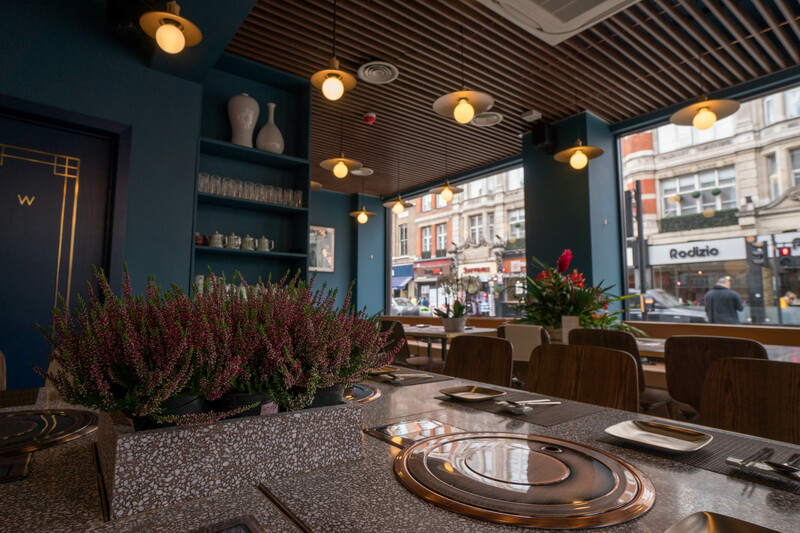 The location on Shaftesbury Avenue will cater for 80 diners and will serve a mixed menu of Japanese and American Wagyu beef, traditional Korean stews, seafood, Iberico pork and of course, lots of Korean BBQ dishes. 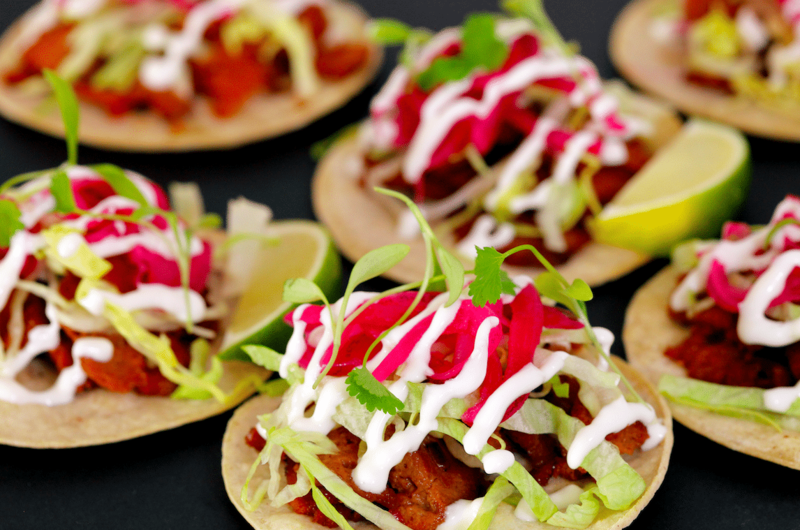 All of those tasty treats can be washed down with their selection of Korean beers and wines whilst basking in the opulent interiors of this new restaurant. The interiors have been designed by Jiwon Lee, an MA graduate from the Architecture Association in London, and will feature long, elegant communal tables installed with built-in barbeque grills and pits for guests to be the chefs for their own meaty mains. We’re salivating just as much as you are and Olle will be with us within the next month so watch this space. What Is Next To Succumb To The Rainbow Food Craze…? !